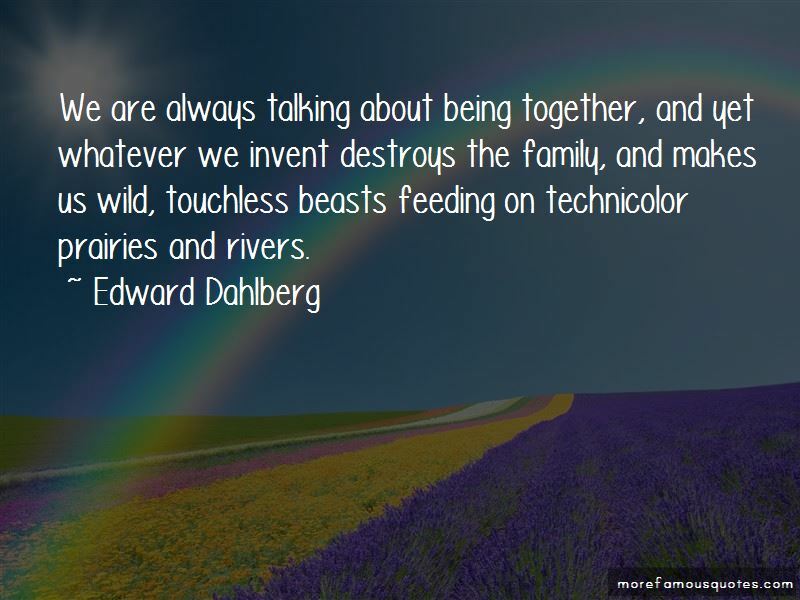 Enjoy reading and share 61 famous quotes about Technicolor with everyone. “The sad truth is that, within the public sphere, within the collective consciousness of the general populace, most of the history of Indians in North America has been forgotten, and what we are left with is a series of historical artifacts and, more importantly, a series of entertainments. As a series of artifacts, Native history is somewhat akin to a fossil hunt in which we find a skull in Almo, Idaho, a thigh bone on the Montana plains, a tooth near the site of Powhatan's village in Virginia, and then, assuming that all the parts are from the same animal, we guess at the size and shape of the beast. As a series of entertainments, Native history is an imaginative cobbling together of fears and loathings, romances and reverences, facts and fantasies into a cycle of creative performances, in Technicolor and 3-D, with accompanying soft drinks, candy, and popcorn. “Baboons are very wise animals," Bast said. "Agh!" Khufu picked his nose, then turned his Technicolor bum our direction. He threw his friends the ball. They began to fight over it, showing one another their fangs and slapping their heads. 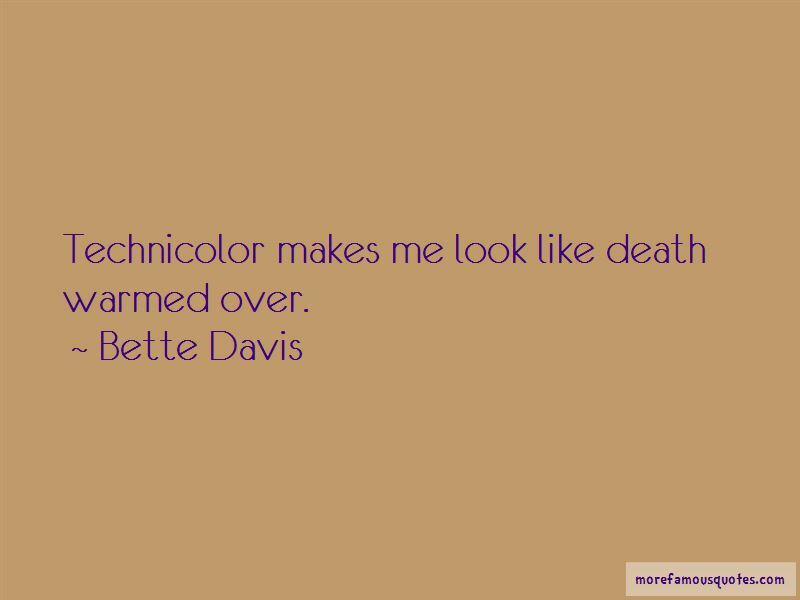 “Put down the Technicolor ones. No freaking way." "But blue's my favorite color," I say, batting my eyelashes at him. “Some days I do appreciate things more, eggs, flowers, but then I decide I'm only having an attack of sentimentality, my brain going pastel Technicolor, like a beautiful-sunset greeting cards they used to make so many of in California. High-gloss hearts. 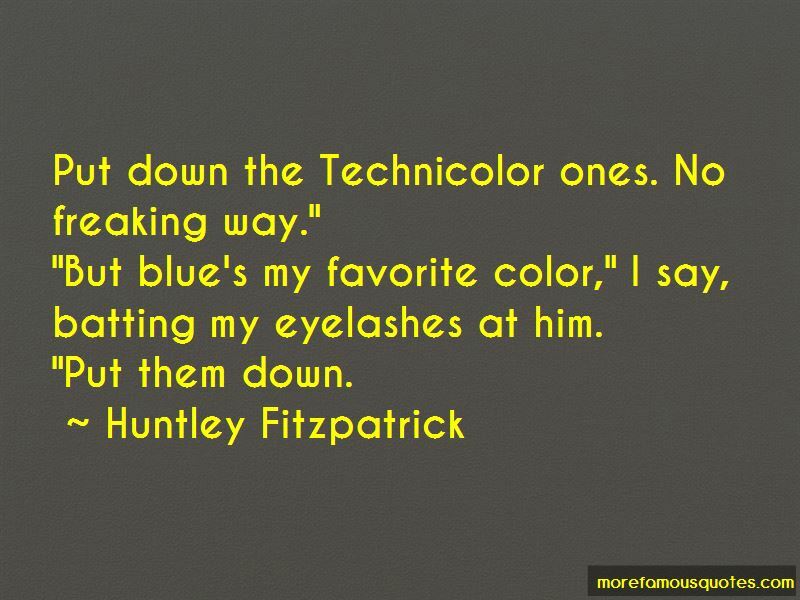 Want to see more pictures of Technicolor quotes? 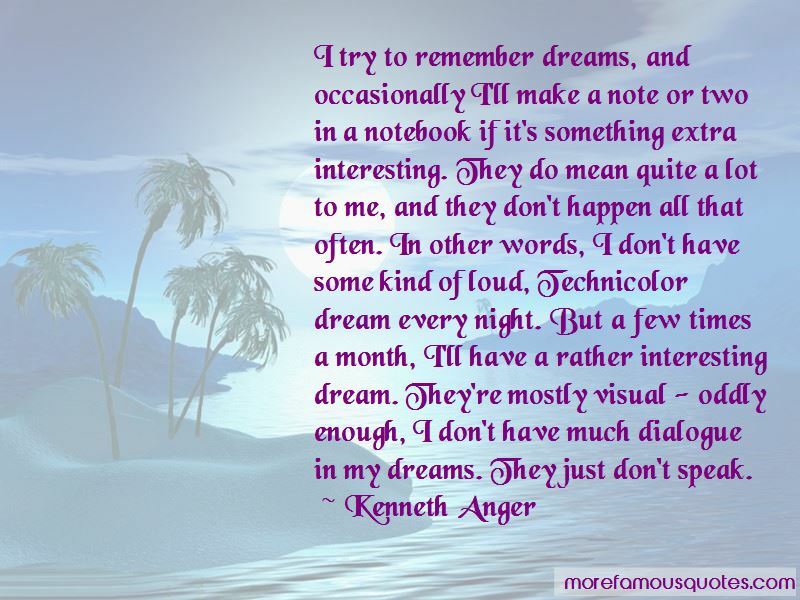 Click on image of Technicolor quotes to view full size.